Abstract : In terms of treatment for atopic dermatitis, symptomatic therapies are mainly provided for the patients. 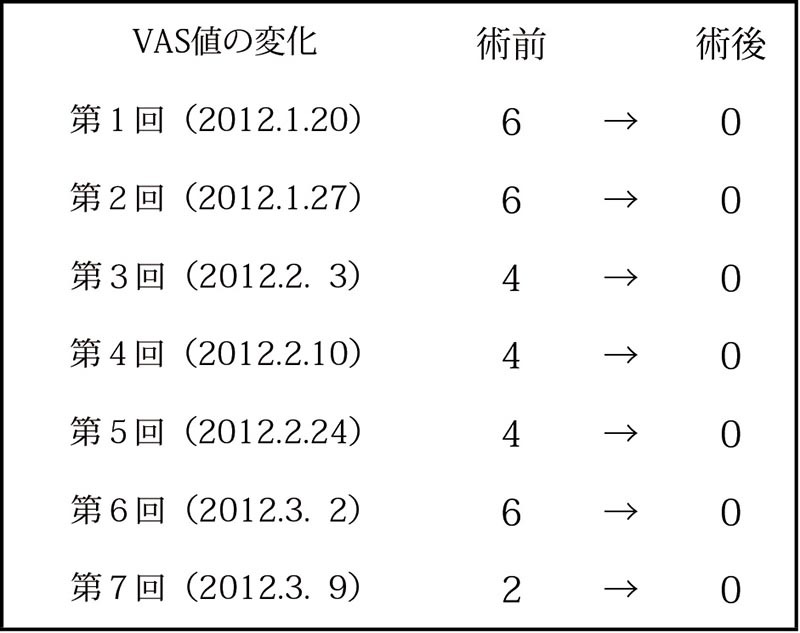 Aiming at relief of symptoms and quality-of-life improvement, Shiatsu therapy was practiced. 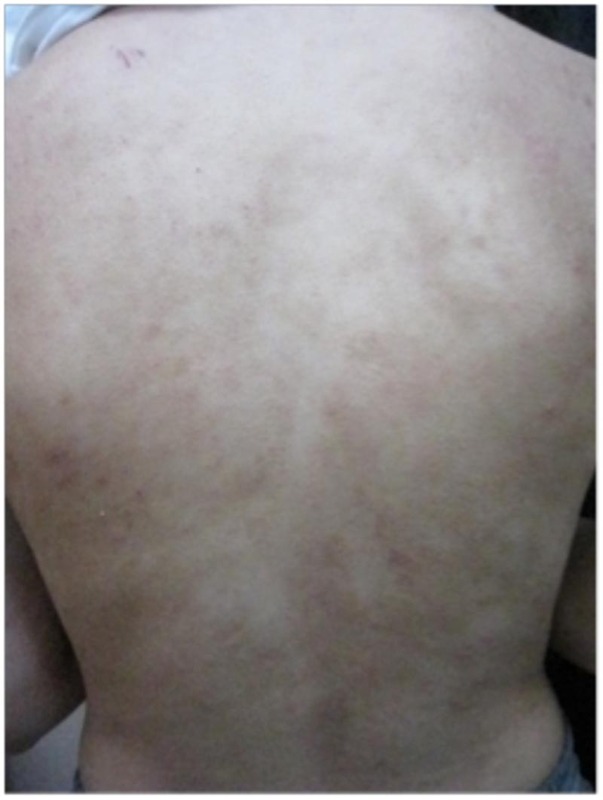 As a result, improvements in Visual Analog Scale and changes in eczema lesion and accompanying symptoms were observed after seven sessions of Shiatsu therapy. Eczema lesion and pruritus are the most problematic symptoms of atopic dermatitits, and such symptoms tend to be reduced by maintaining general health. Effects of Shiatsu on autonomic nerve system and muscle hardness have also been reported. 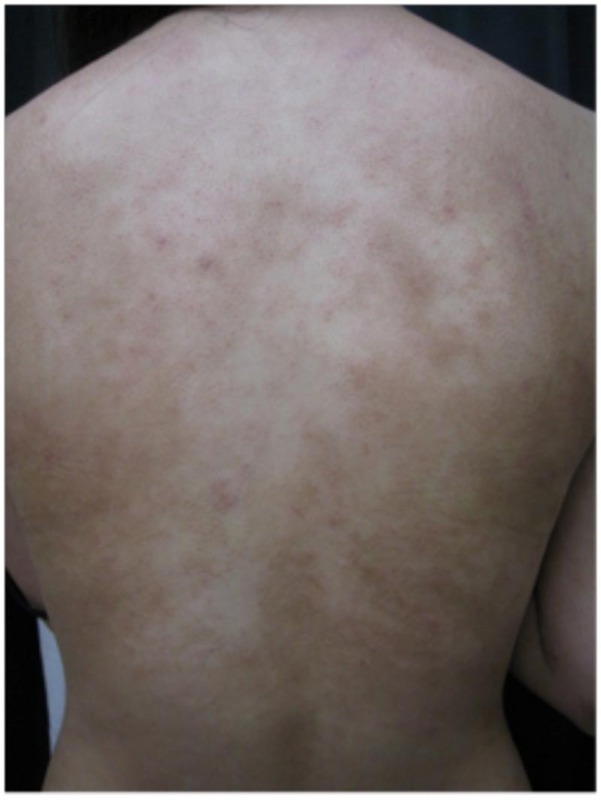 Therefore, it is suggested that Shiatsu therapy is potentially capable of relieving symptoms of atopic dermatitis.